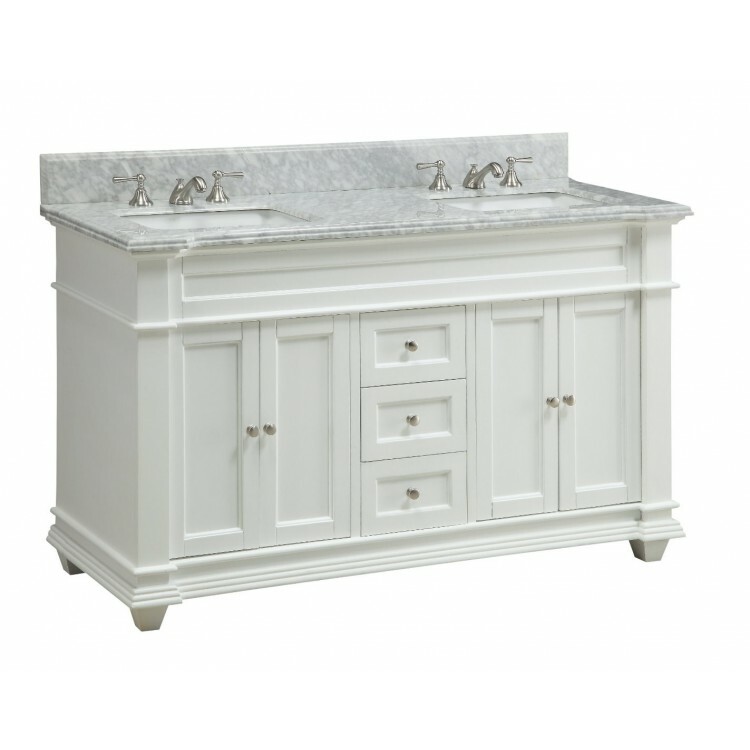 Home » Cottage Style » Double Vanities » Kendall HF-085 60"
This 60” single sink vanity will be the keystone of your master bath. The strong, authentic design commands attention and speaks volumes about your elegant taste. 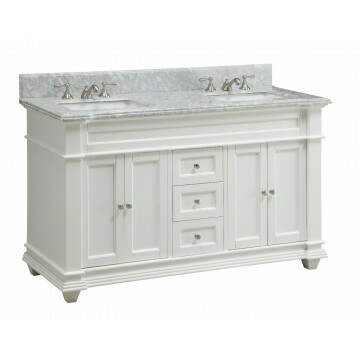 The exceptional detailing and solid marble countertop are hand done. 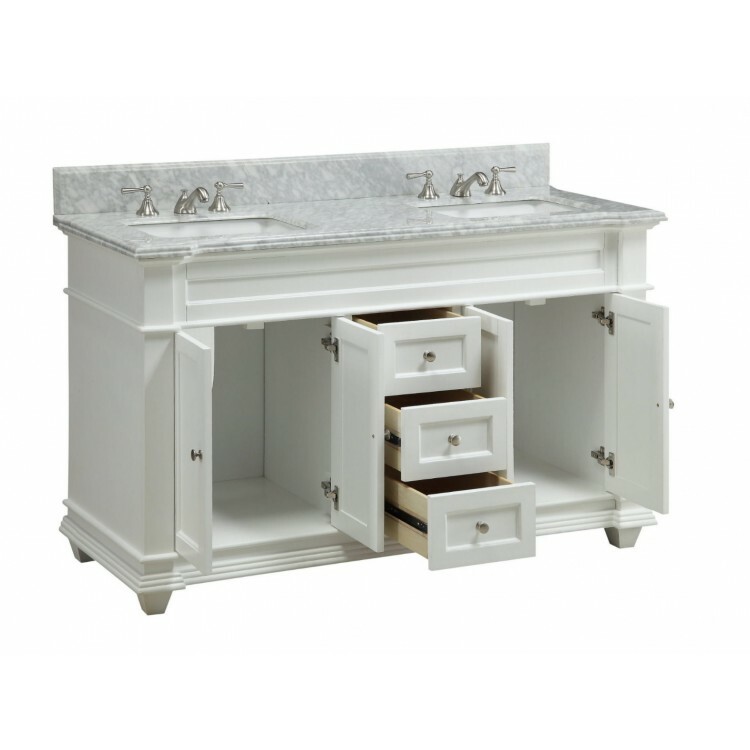 Vanity cabinet is all wood construction.